Many lawyers have represented parties in mediation. However, surprisingly few are really good at it. The most common reason is that many lawyers approach mediation just as they approach litigation: They view themselves as there to prove a point, to never give an inch, and somehow to "win" the mediation. Many lawyers compound these preconceptions by being poor listeners and lacking creativity in formulating settlements. Mediation is different from litigation: A "win" in mediation is not beating the other side; it is achieving the best possible settlement for the client. The mediator is not present to decide anything. The process of mediation, just like any negotiation, inherently involves give and take, and a settlement is not going to be possible if one side seeks only "take" without any "give." That is not to say that an advocate in mediation should not forcefully represent the client's position. On the contrary, particularly in the opening session, a lawyer in mediation should stress all of the strong points of the client's position and the weak points of the opponent's position. This should be done, however, in the context of understanding that the goal is reaching a settlement. As an advocate in mediation, it is often appropriate to acknowledge what cannot be denied. For example, a lawyer may be representing a manufacturer in a product liability suit in which the plaintiff has been severely injured. The manufacturer's position may be based on simple causation: The real cause of the accident was the other driver's reckless conduct, not any defect in the manufacturer's product. Of course, these points should be made. 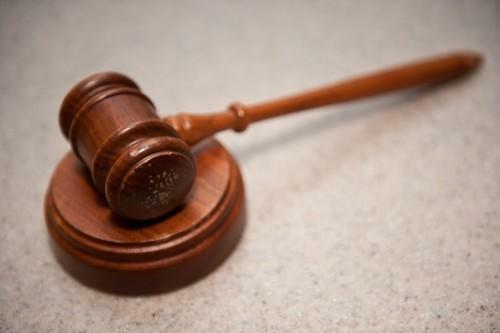 However, it may well be appropriate to acknowledge with sincerity that the plaintiff was severely injured and to express regret that the accident happened, although not due to the fault of the manufacturer. Such an acknowledgement in no way undermines the manufacturer's position, but it is a humane and thoughtful gesture that may also assist in resolving the case. 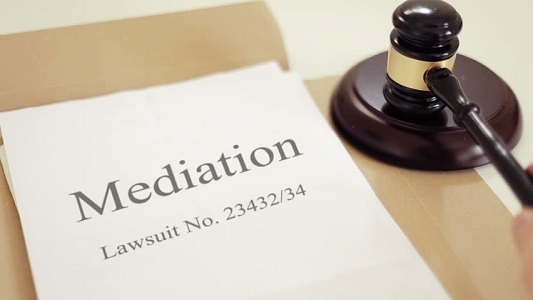 Because mediation is confidential, there will likely be a time - often during a caucus - in which the candid bottom line evaluation of the case should be discussed. Such a discussion is often the final step toward getting into a settlement range that will resolve the case. Mediation advocates should be creative. In business cases, in particular, there may be a "win/win" outcome that is possible. Obviously, such solutions are among the easiest for a mediator to "sell" to the other side. Good mediators may also suggest creative solutions that have not been previously considered. Mediation advocates need to be open to such approaches. Lawyers acting as advocates in mediation should make sure their clients know the purpose of mediation before it begins. Clients should know that the goal is to reach an acceptable settlement and that the lawyer's job is to try to help broker the best possible settlement, and that the approach in mediation will be different than the approach at trial if the case does not settle. If you're looking for a reliable mediator in Sydney, contact ArgyStar.com today!